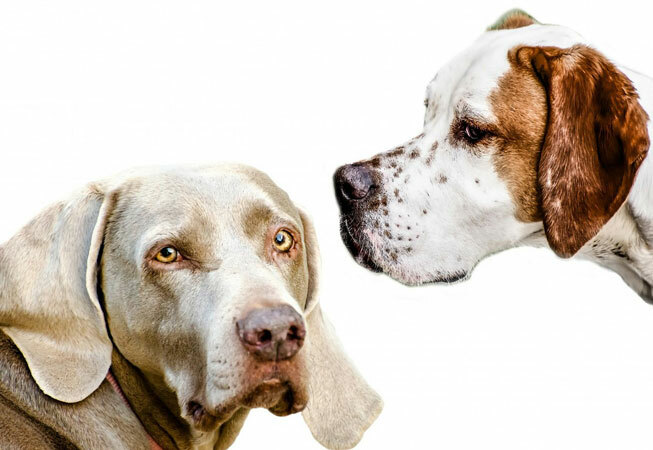 We provide consultation for owners to discuss how they would like to train their dogs, what sort of basic obedience sessions are required, as well as answering any questions they may have. To understand how the owners interact with the dogs, we request for a counselling for the first session. The counselling time may vary depending on the dog’s problematic behaviours; however, the session often lasts for around 30 minutes. 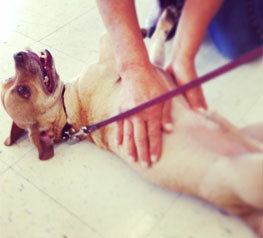 ※Fees may vary depending on the dog’s condition and the rehab course. Please contact us for more details. This session is for dog who may have problematic behaviours such as severe aggression, which makes it difficult to manage at home. The program will be based on 2 weeks program (though it may require more than 2 weeks under some circumstances). The program fees will be the boarding fee and the training fees. 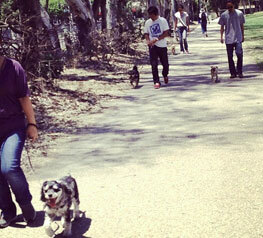 After completing the program, dog owners will have a training. This training session is not designed to fix the dog’s problems alone. It is important that all owners attend the training course also. $350 This program is for dogs that have issues in or around the home. A session is 90 minutes and will include counseling. If you live outside of the area, a fee for travel will be added. 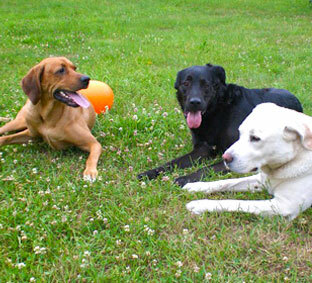 ※Fees may vary depending on the dog’s condition and the rehab course. Please contact us for more details. 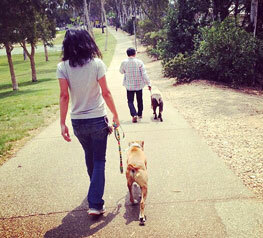 This program is designed to prepare your dog for off-leash handling. We use electronic training collars with remote control devices on trails, in fields and in situations where the dog may not hear you and/or you lose sight of them. Dogs will be boarded at our facility for 2 weeks. 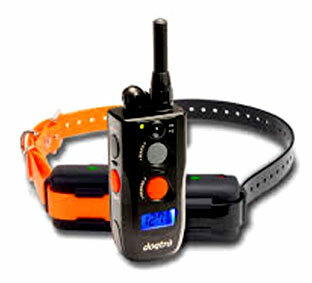 Afterwards, the owner will attend a session to become familiar with the electronic training collar and remote control. Pack Walk session is a session which involves number of other dogs. 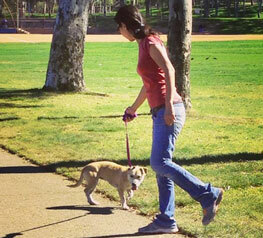 Owners with dogs who shows problematic behaviours during walks; walking past people or other dogs, tends to join this session. 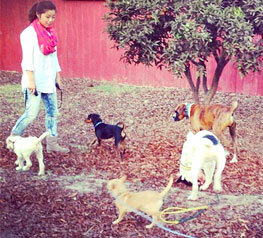 This session focuses on learning to handle excited dogs while taking them out for a walk. The session will take place every Sundays; please contact us for further details.